^ BENGTSON, John D., 1997b. 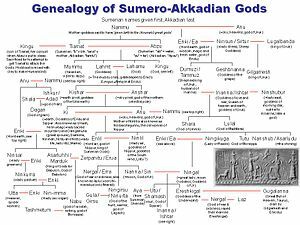 "The riddle of Sumerian: A Dene-Caucasic language?" Mother Tongue 3: 63–74.